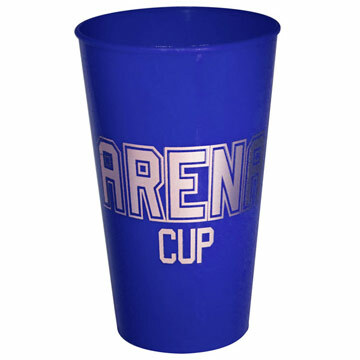 The Arena Cup offers outstanding value for money, with a massive branding area right around the cup. This handy cup is ideal for getting a brand seen at outdoor events, and it's also ideal for schools, clubs and other organisations. It's a brilliant, resuable alternative to disposable drinks cups. 375ml capacity.